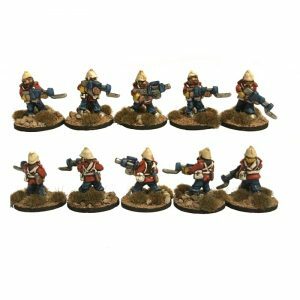 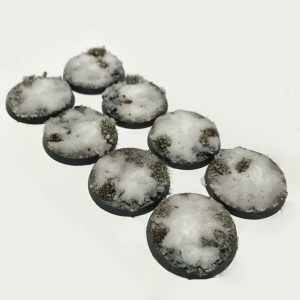 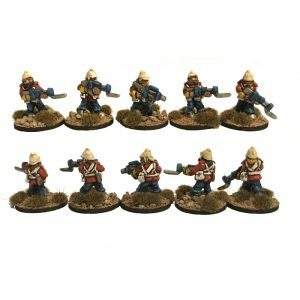 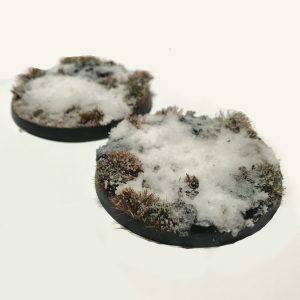 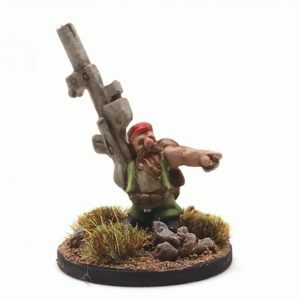 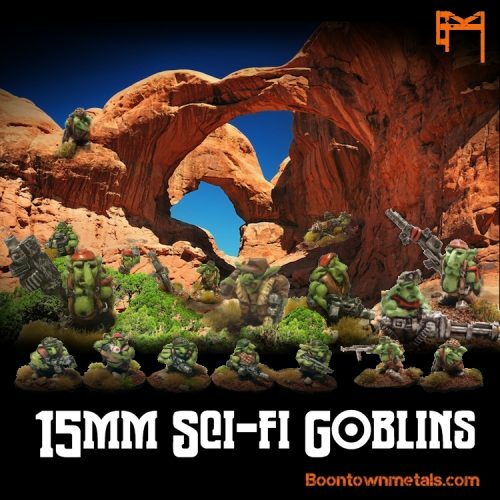 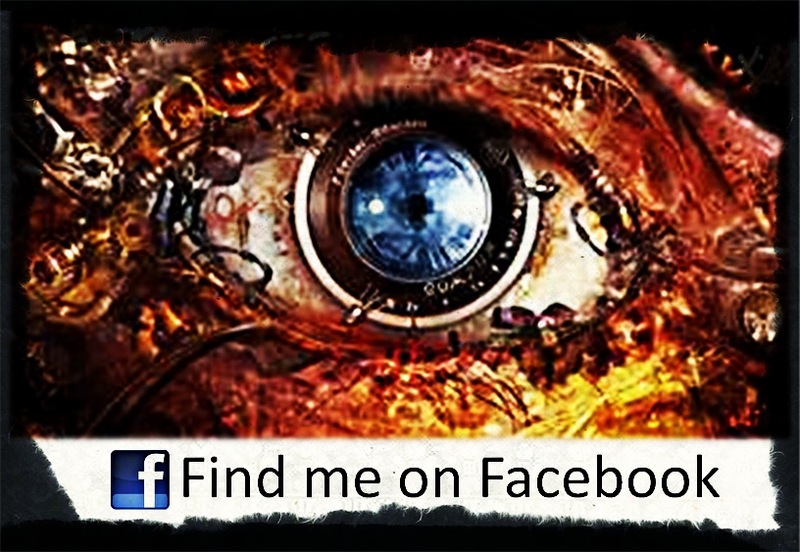 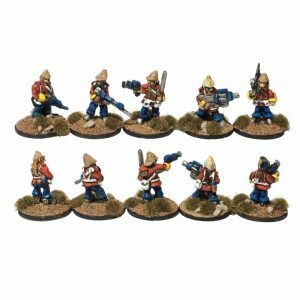 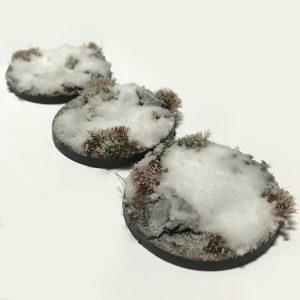 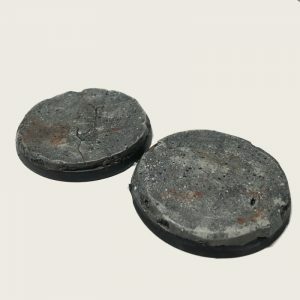 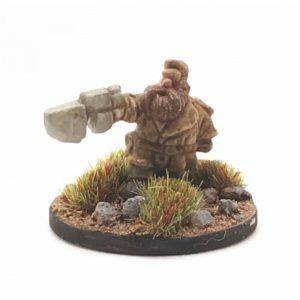 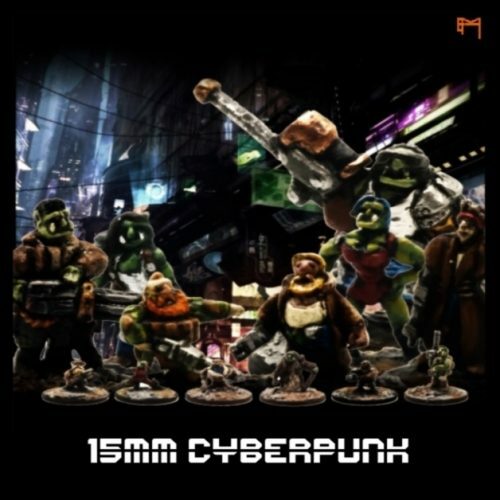 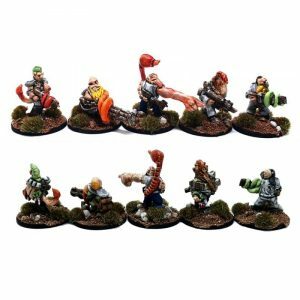 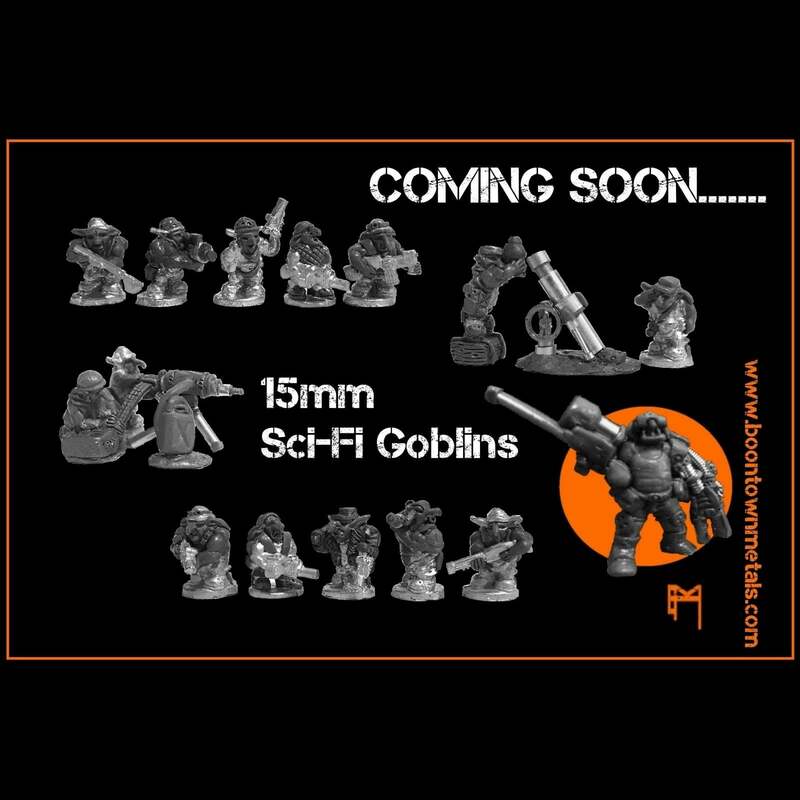 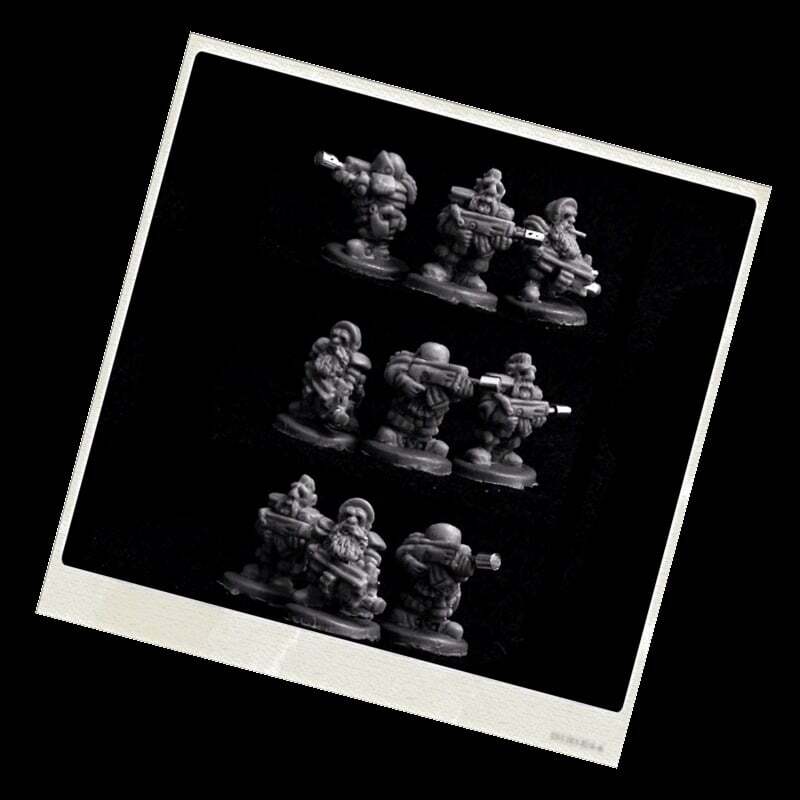 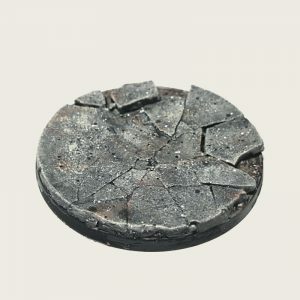 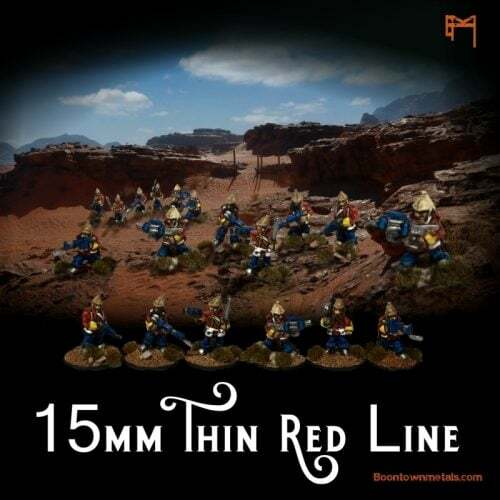 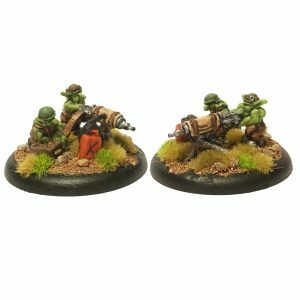 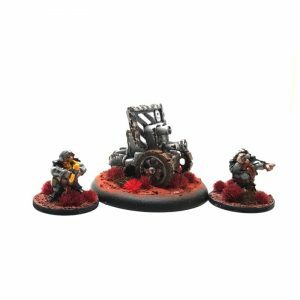 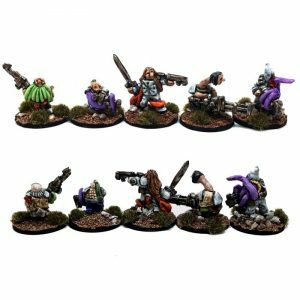 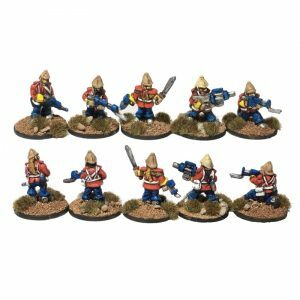 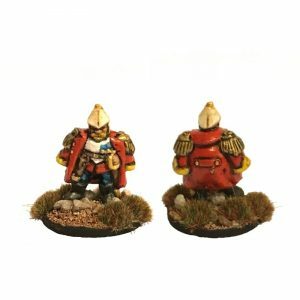 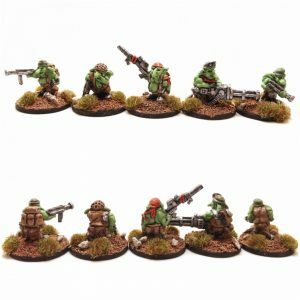 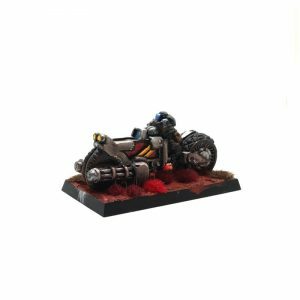 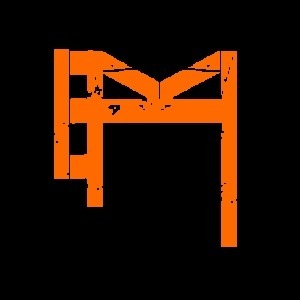 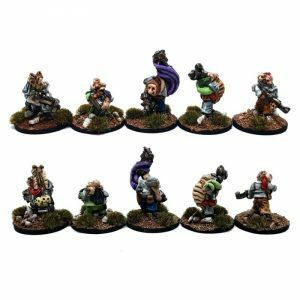 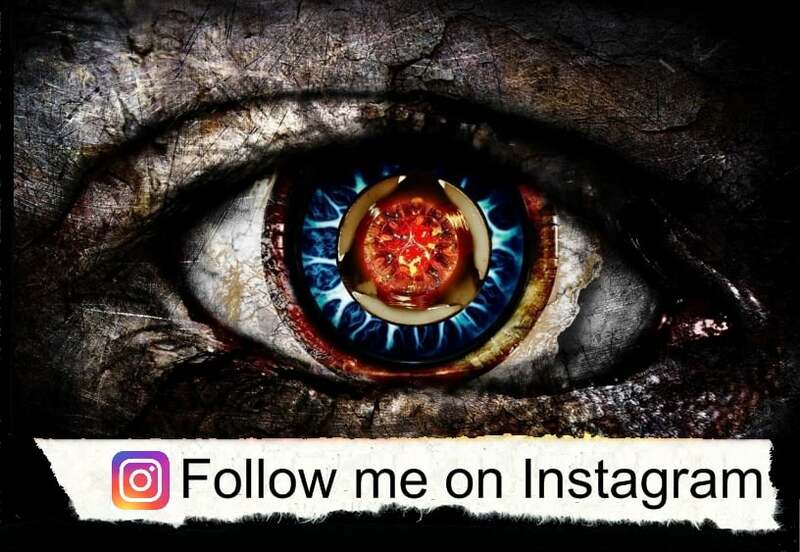 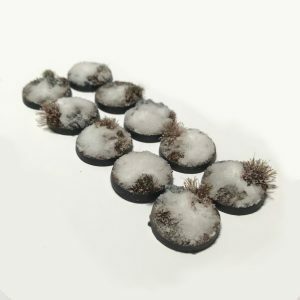 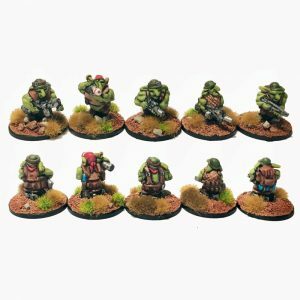 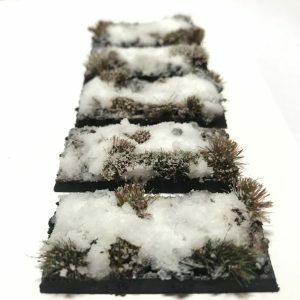 We aim to bring you a unique range of niche 15mm sci-fi miniatures and gaming/modelling accessories, all at the very best prices. 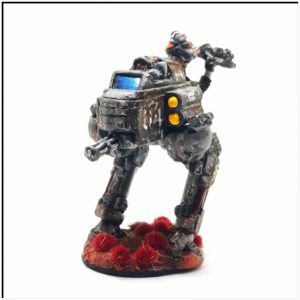 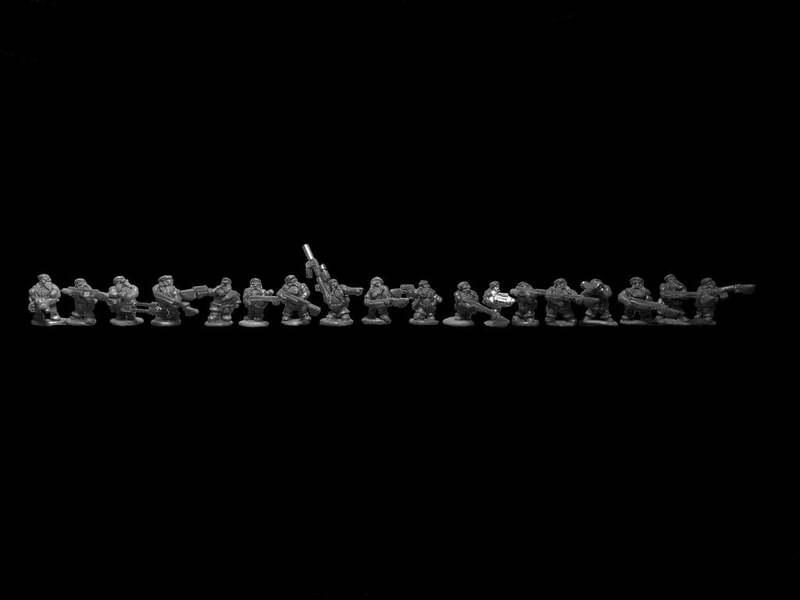 At BTM we are passionate about war-gaming, passionate about producing the best miniatures we can and that we feel are missing from the market, and most importantly, passionate about having fun (which it what life’s all about really). 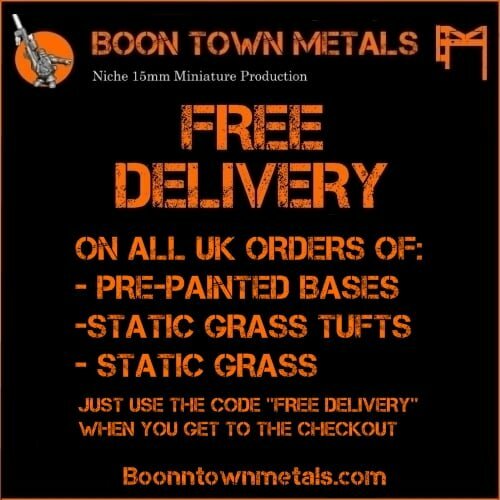 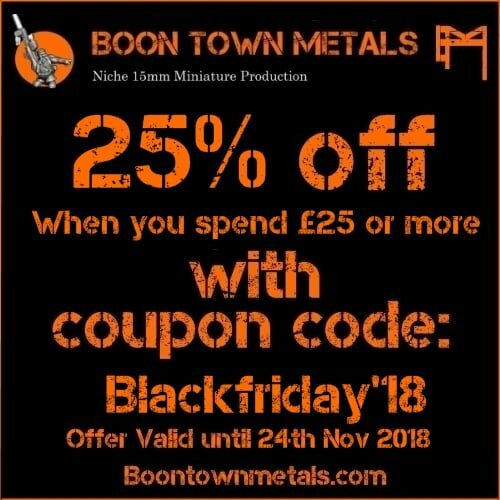 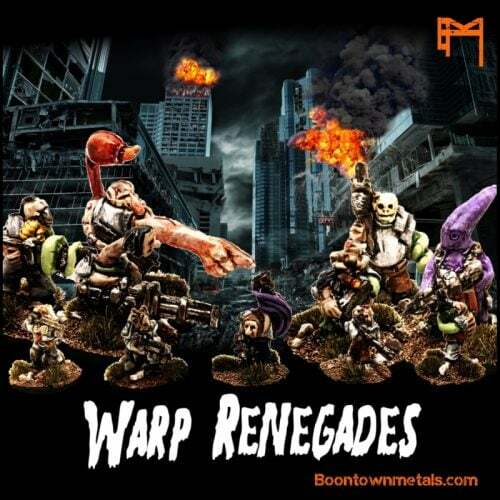 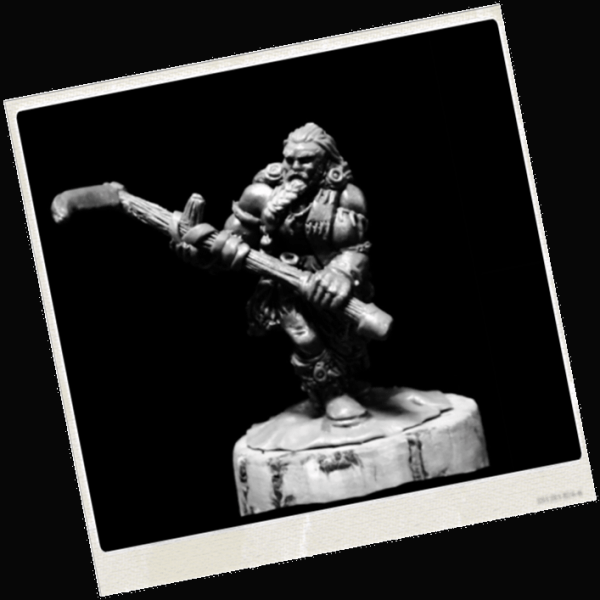 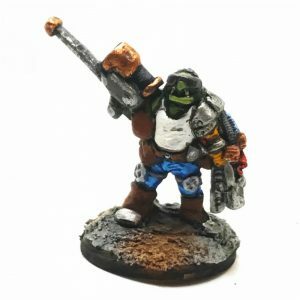 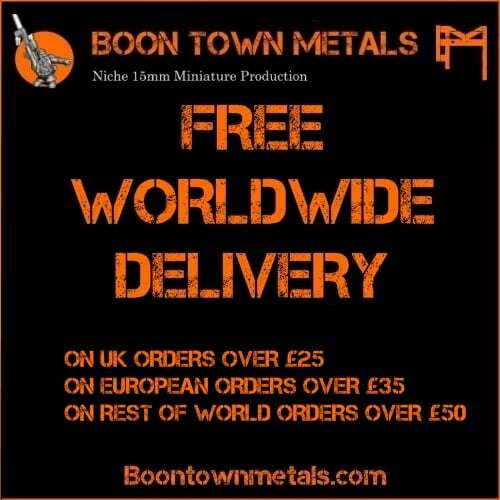 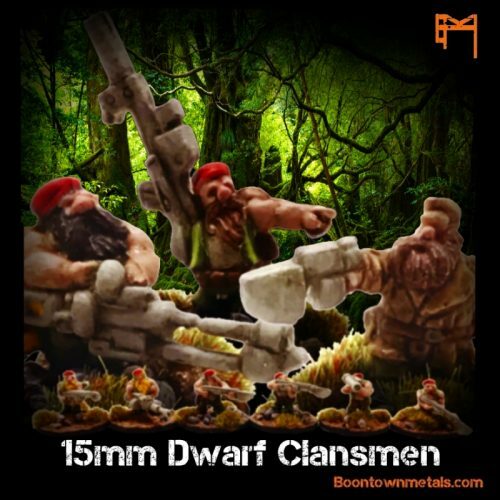 Whether you are an existing miniature retailer, a new start-up looking to create your own range for the first time or simply want to bring your idea to life with a single miniature, at Boon town Metals we offer a competitively priced commission sculpting service to help you achieve your goal.